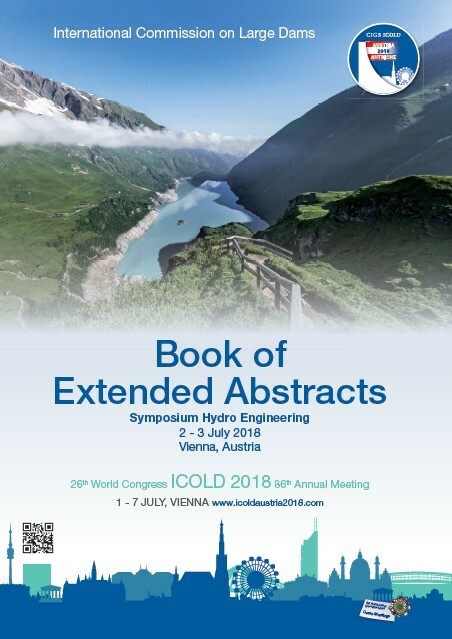 The Austrian National Committee on Large Dams hosted the 26th ICOLD World Congress in combination with the 86th ICOLD Annual Meeting and the ATCOLD Hydro Engineering Symposium, in Vienna during the first week of July 2018. 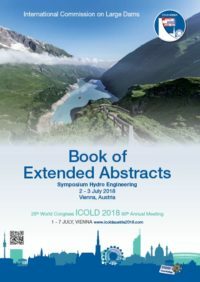 The Hydro Engineering Symposium paved the way for presentations and discussions about specific issues of hydraulic structures serving for energy production from renewable resources, irrigation, drinking water supply and flood protection. This book contains the contributions shown as Extended Abstract.